STYLISH NEWLY REFURBISHED one bedroomed apartment. UNUSUAL SPLIT LEVEL LAYOUT with own stairs within property. BRAND NEW SHOWER ROOM. Open plan CONTEMPORARY KITCHEN with space for appliances. LARGE DOUBLE BEDROOM. Gas central heating. ATTRACTIVE NEWLY REFURBISHED TOP FLOOR STUDIO FLAT with BRAND NEW CONTEMPORARY SHOWER ROOM and open plan NEWLY FITTED KITCHEN with space for appliances. LARGE DUAL ASPECT VELUX WINDOWS allowing ROOFTOP VIEWS ACROSS BOURNEMOUTH. SPACIOUS and BRIGHT living area/ bedroom. 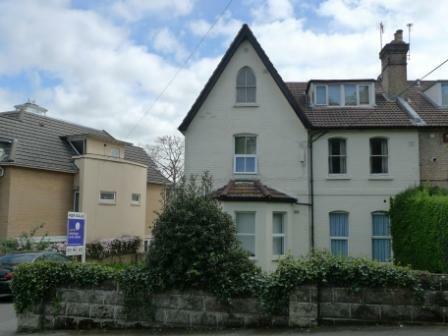 FANTASTIC NEWLY REFURBISHED one bedroomed flat. 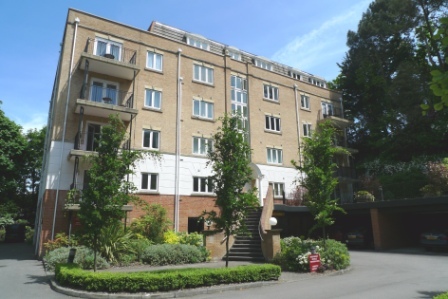 BRAND NEW CONTEMPORARY BATHROOM and ATTRACTIVE OPEN PLAN KITCHEN with space for appliances. SPACIOUS BRIGHT and AIRY LOUNGE with LARGE BAY WINDOW. Gas central heating. 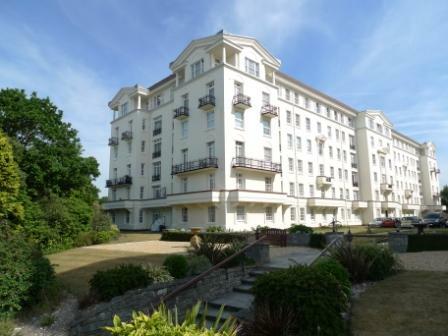 STUNNING THREE DOUBLE BEDROOMED APARTMENT IN FANTASTIC LOCATION within WALKING DISTANCE of Bournemouth town centre and seafront. NEWLY REFURBISHED throughout with DESIGNER STYLE FITMENTS AND FITTINGS. Two LUXURY bathrooms. STYLISH CONTEMPORARY KITCHEN with integrated appliances. OFF ROAD PARKING. 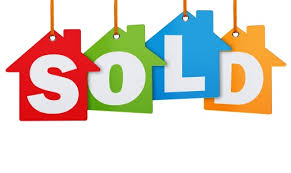 A lovely bungalow SOLD WITHIN A FEW DAYS of marketing! An excellent start to May!! We need more properties to meet demand. Call 01202 302020 for a free no obligation valuation.